Does your dog need a TTO? We do Triple Tibial Osteotomy (TTO) and Tibial Tuberosity Advancement (TTA) operations. We have some of the lowest desexing prices. We will beat any Papakura or Manurewa vet’s quoted price. All our prices include extra pain relief. If there are only 4-5 hours of sleep, or there is none at all, or you just really want to sleep during the day, then Provigil is the best and probably the only choice in my opinion. at affordable prices in our modern, purpose built hospital. 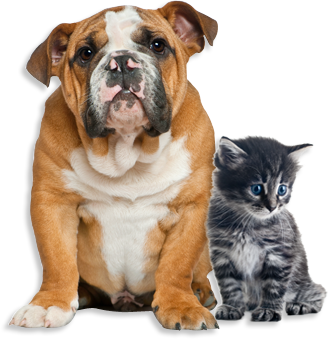 We cater to most companion animals including dogs, cats and rabbits.